What does your Watch weigh? 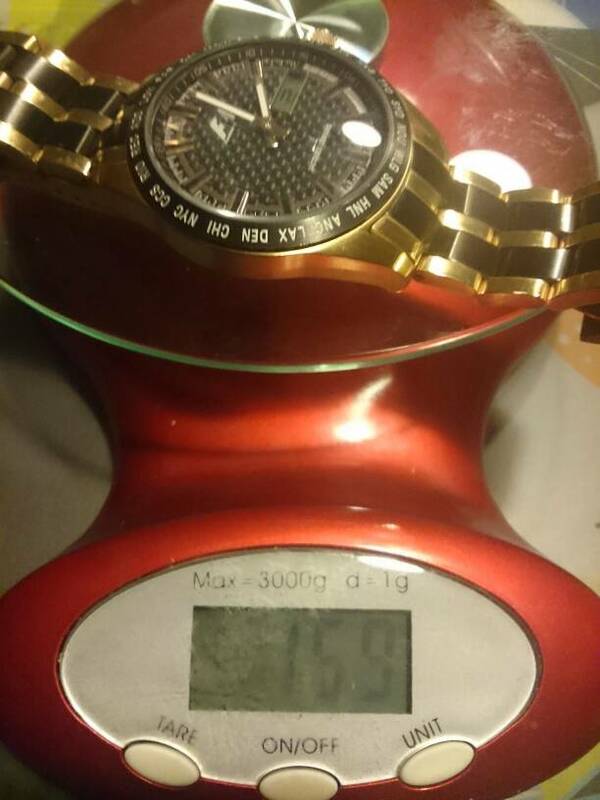 Re: What does your Watch weigh? 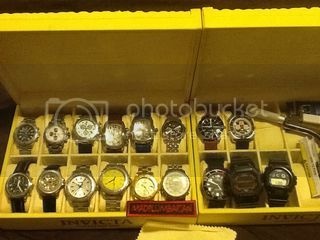 Yet I do have a few,, nice collection boss..
Have you used the search engine? I know. I linked to it in my original post. For this subforum to make sense/work the relevant threads from the edc subforum will need to be moved here. You got me beat! I thought my Orange Monster was heavy!